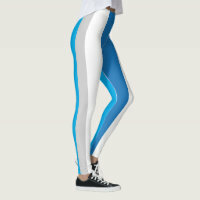 Ideas on Zazzle: Do You Want Longer Legs? Do You Want Longer Legs? 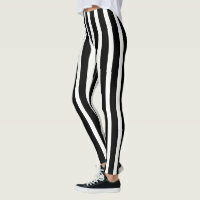 There is a simple and fashionable way to create a perception in others eyes that you have longer legs. You will not need to spend time in the gym, you will not need to suffer pain on the rack being stretched. 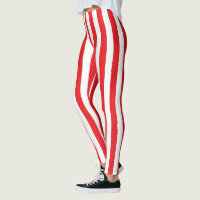 You just need a pair of leggings. 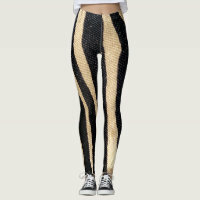 Not just any pair of leggings. You need to choose wisely. Go for leggings with a vertical stripe. 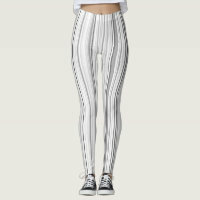 Vertical stripes will give the illusion of length. But be careful. 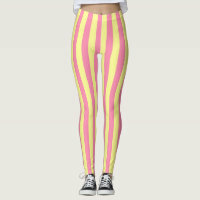 Thick vertical stripes in contrasting colors will make your legs look longer and thicker. 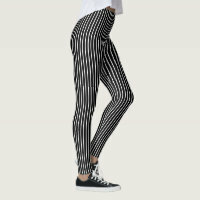 If you have long thin stick insect legs and you want more shapely legs then aim for thinner stripes in less contrasting colors. 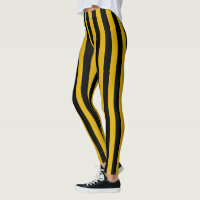 so avoid black and white or black and yellow. Go for a mid blue and grey type of contrast. You Can Use Animal Stripes Too. 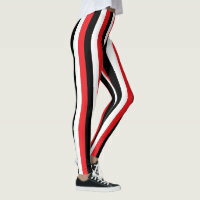 So there you are some ideas to help you attain the illusion of longer more shapely legs with the simple addition of leggings to your wardrobe. 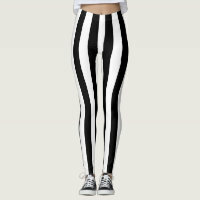 Keep an eye on this blog as we will return to the subject of leggings in the near future. This time to reduce the appearance of over long legs. Please feel free to share this blog with friends on Pinterest, Facebook or Twitter. Thank you for sharing.